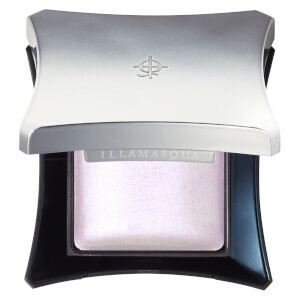 Invoking the fresh radiance of a spring morning, Beyond Powder in Deity has a unique golden green shimmer. 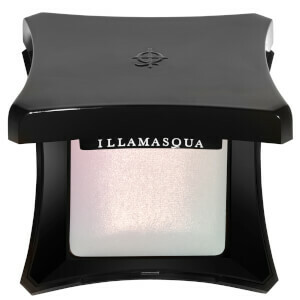 This baked highlighting powder and its lightweight texture add a subtle warmth and healthy glow to your skin for an iridescent shine and silky finish. I have 3 Beyond Powders. This is my favourite. The colour is stunning. So unique and striking. It’s a great unusual one. Nicest one for the end of your nose. I’ve used it in the inner corners of my eyes too to make them pop. I love these highlighters! Specifically their versatility. Many highlighters become chunky or patchy in their finish when you layer them. I prefer to wear 2 to 3 highlighters at a time to build dimension and intensity. These later and blend like a dream! 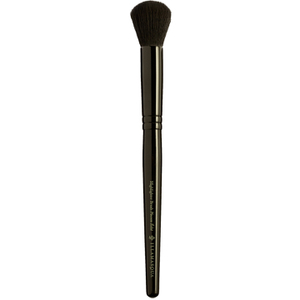 The product is also very finely milled so it never creates a mess on my face or in my brush! I just ordered the 10 year anniversary beyond powder vault and can’t wait to get it. I live in the U.S. so I hate how long it takes to receive things from the U.K. But it is always worth the wait! It's official - I'm obsessed. I use this as a cheekbone and browbone highlighter, as a subtle eyelid shimmer, mixed with a lip balm for a lip shimmer... Everything! 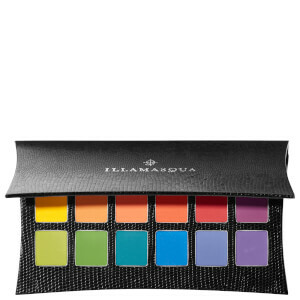 The texture is so fine that it blends beautifully no matter how I use it. I have mixed (Chinese) Asian/White complexion and the green-gold combination complements it nicely. I am a sparkle fiend - I confess it. I love all things shiny, and most matte anything is really not for me, so I love highlighters. But I couldn't be more sincere when I say this one really takes the cake for me. It's a beautiful gold-green that looks natural, yet ethereal. It can be used with a light or a heavy hand for a subtle or blinding glow. The formula is smooth and creamy, and so finely milled. This is not a glittery highlight by any stretch if the imagination - it is a beautiful sheen on the skin that doesn't emphasise texture or pores. I love it. Works for dark skinned women too! I wasn't expecting for this to be a highlighter that I could wear with an everyday type of look but surprisingly the green/gold shift is 1) very wearable and 2) very beautiful! I am dark skinned (NW50/3.2R in The Ordinary foundations) and it looks amazing. I think it's one of very few highlighters that look good on every skin tone! I couldn't find many swatches of this shade online and hadn't been able to test it out in person, so purchasing it was a bit of a risk, but one I'm glad I took in the end. It's a very generous size, there's a lot of product here, and baked powders tend to last a long time anyway, so I don't think I'll be needing a back up of this one. Deity is a delicate, pale gold with a subtle green shift, actually much more subtle than I had expected it to be, but that's no bad thing as it makes the shade much more wearable, which will increase the chance of my being able to hit pan on it sometime in the next few years!